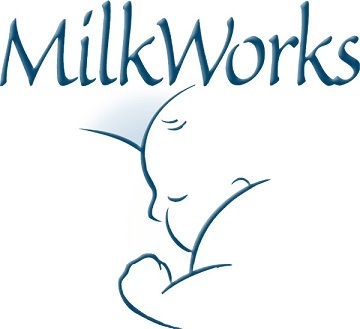 MilkWorks is a non-profit, community breastfeeding center in Lincoln, Nebraska. Under the medical direction of Kathy Leeper, MD, the center provides a wide range of education, support and clinical services to help mothers breastfeed their babies. No mother is denied services based upon ability to pay. Call to Action to Support Breastfeeding: The report establishes the major impact that infant nutrition has upon the health status of our country and calls upon health care providers, employers, and the community-at-large to provide the support necessary for mothers to breastfeed their babies. While 75% of mothers breastfeed in the hospital, only 13% of babies are exclusively breastfed until the recommended six months of age. a lifetime protection against obesity. MilkWorks is located at 5930 South 58th St (in the Trade Center). The center is open 7 days a week. Anyone may call with a basic breastfeeding question, or check out our Parent Information Center. Support services include classes, weekly moms' groups, drop in weight checks and hospital grade pump rentals. Clinical consultations with a board certified lactation consultant or Dr. Leeper, a breastfeeding medicine specialist, are available by appointment. 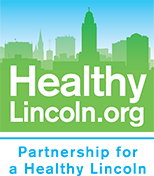 Outreach services through the Young Family's Program at LMEP are provided by a Community Health Endowment of Lincoln grant. For more information, call 402 423-6402, visit our website or stop by 5930 South 58th St. (in the Trade Center). Hours are: Monday through Friday 10 am - 6 pm; Saturday 10 am - 4 pm; Sunday noon - 4 pm.